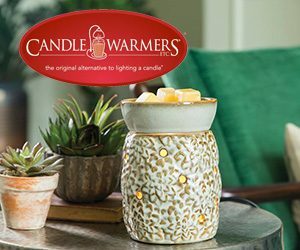 Our innovative line of patented candle warming products provide a safe, clean and healthy alternative to enjoying scented candles in the home. Candle Warmers Etc. is the original alternative to lighting a candle.